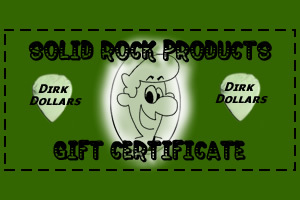 Our gift certificates make great presents for the guitar player in your life. Allow them the excitement of choosing their own gemstone picks. Just fill in the fields on the next page. After payment is made, PayPal will send you a redemption code...and your gift is complete! 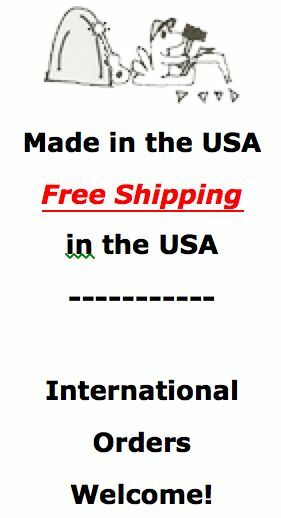 Press "Buy Now" button to choose dollar amount and recipient.